We all say we don’t care about how many followers we have, but let’s admit it, we all do. However, follower count does a lot more than just boost your ego, it creates a larger audience for your brand. When trying to grow your following, use these 6 essential tips! In order to get followed, you must be a good follower. 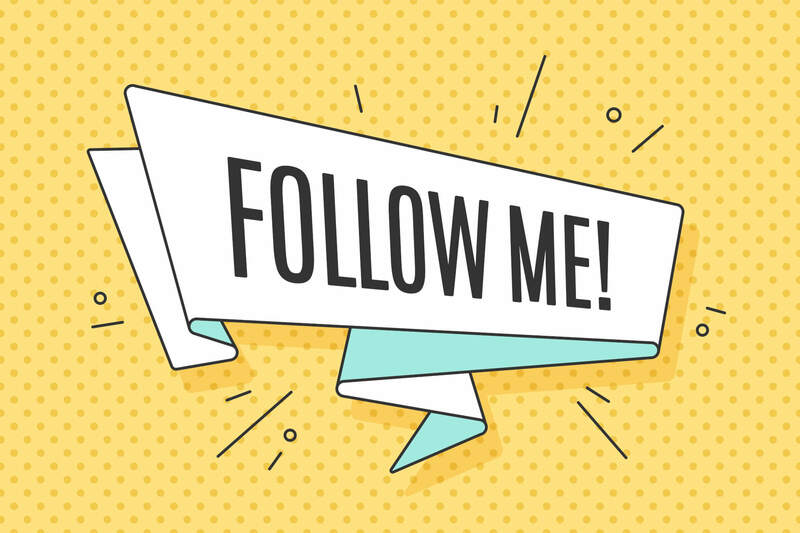 Following a bunch of random accounts in order to gain followers is easy, but finding and following relevant accounts to gain potential customers could take a little time. Following real people and business who are relevant to your business, is the first essential step to building a great following. Search for lists that recommend accounts based on your business or areas of interest. If you want a large following, you need to share things that are worth following. On all of your social media platforms, fill in every field in your profile. Having an attractive bio that tells your story will intrigue visitors to follow you. Everything you share on these platforms should be valuable content to your followers. This one may seem obvious, but it is extremely crucial to building a large, valuable following. Make sure your feed is always showing recently-shared, valuable content. Users look for how often a company shares and engages posts and information. If you’re sharing something that someone else posted, be sure to write a remark on why you’re sharing it! If you become a good source for data, news and trends in your industry, people will want to follow you to stay up-to-date. Post content that is factual and not repetitive of other companies. No matter how popular you are on social media, if you stop posting for a while, you’ll be forgotten in no time. You need to maintain a regular presence in order to gain and keep your followers. Using hashtags on networks where they are valued, can often help gain new followers. Hashtags should be words and phrases that are associated with your brand or the post you’re putting up. Be sure to research hashtags before you use them in order to make sure it’s not being used for something you wouldn’t want your brand associated with.